It’s your passion to take care of your residents. It’s our passion to help you. 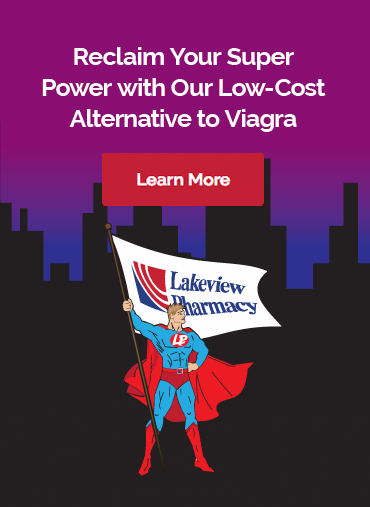 Lakeview Pharmacy offers both on and off-site Medication Reviews for the residents of the Long Term Care facilities we serve. We recommend annual medication reviews for each resident to ensure the best possible care. After each review we communicate with their physician about any possible changes to medications or any other recommendations that may improve overall health of a patient. 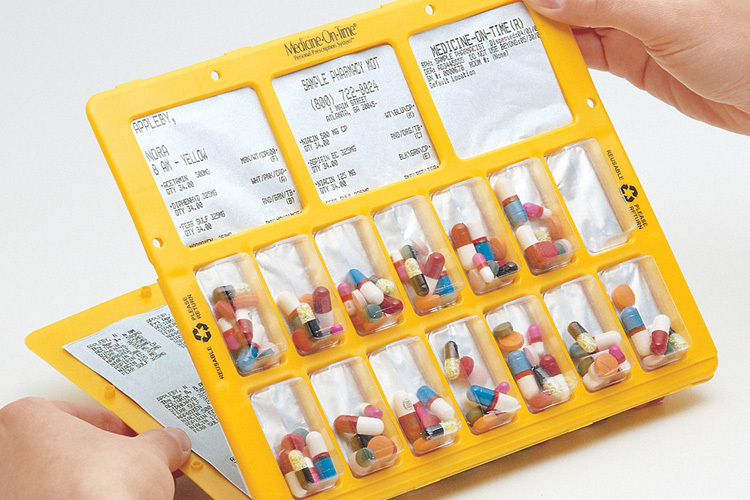 In addition, we provide Medication Guides for every prescription sent to make it easier for caregivers to administer medicine on time, every time. Call 262-632-8215 to Schedule Your Medication Reviews With Us.